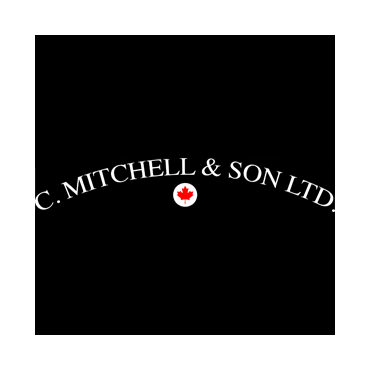 C. Mitchell & Son Ltd. has dedicated many years to customer service and satisfaction. We remain a small company to establish a personal feeling with our service. We are licensed, insured and our employees are covered by the WSIB (Workers Safety Insurance Board). This company specializes in roofing and metal work only as we feel it is not possible to give excellent quality in several different areas of construction at the same time. Our crew is paid hourly wages, therefore does not rush over work to make a living as many of our piecework competitors do. Many of our employees have been with the company for over twenty years. In our sheet metal shop, we have fabrication equipment to compliment the roofing work for your project. Since 1947, this family business has endeavoured to satisfy its customers and will continue to do so. With more than 60 years in the roofing business, we are hoping to be of service to you. References are available upon request. Contact us today for more information.